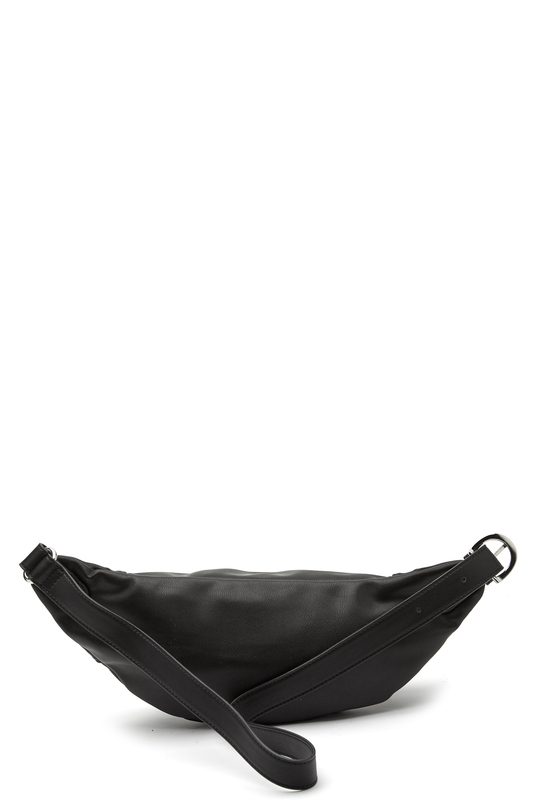 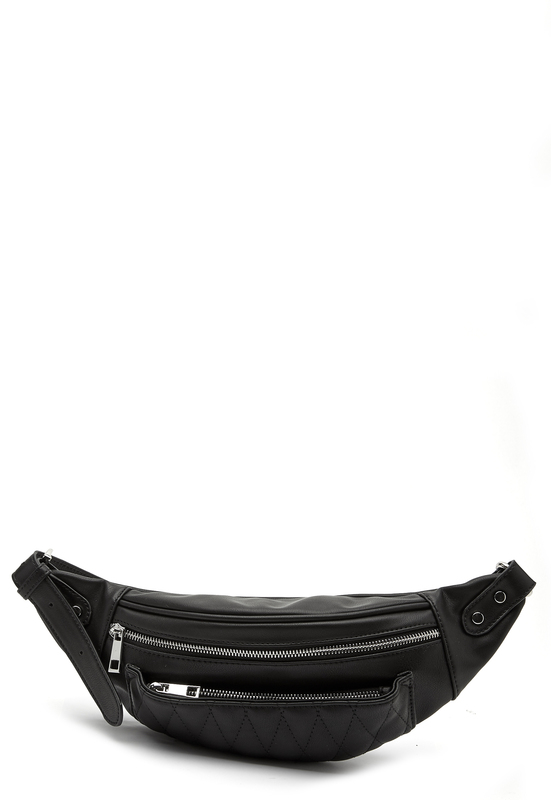 Trendy bumbag from ONLY. 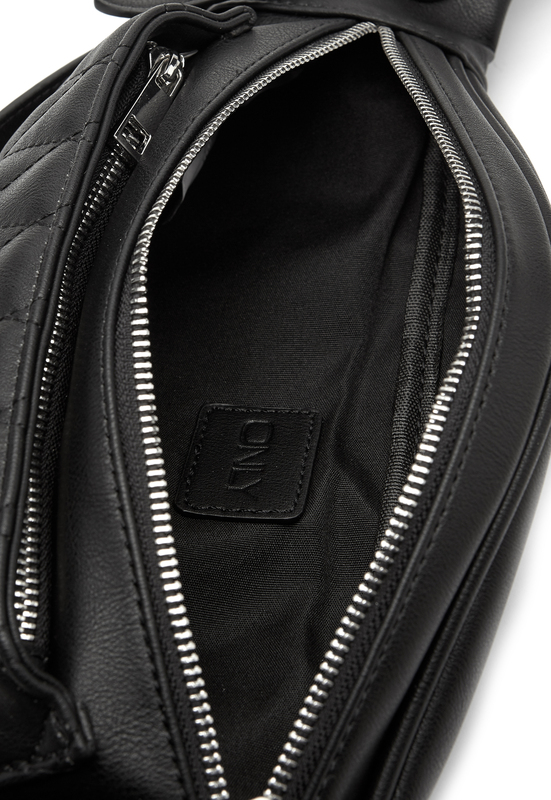 The bag has a smaller inner compartment with quilted material. 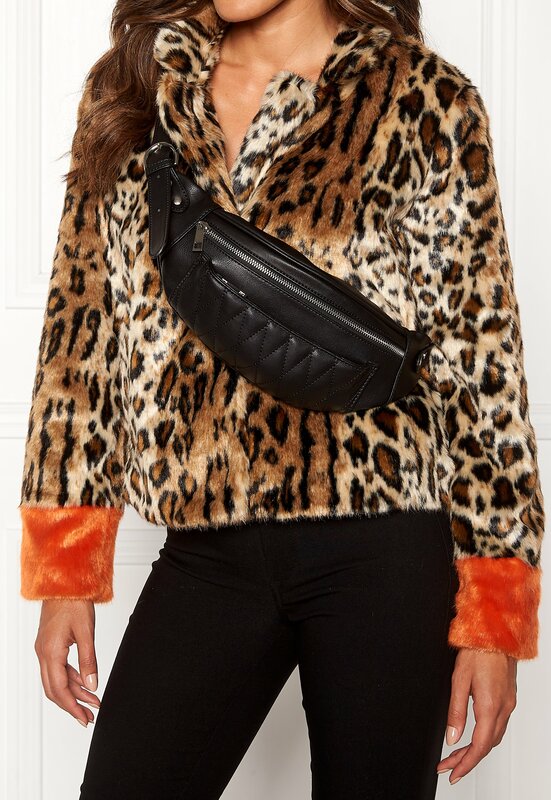 - Zippered closure (silver) - Smaller outer compartment at the front -Adjustable belt with buckle Length 36 cm, width 3-7 cm, height 13 cm, total length of belt is 86 cm.